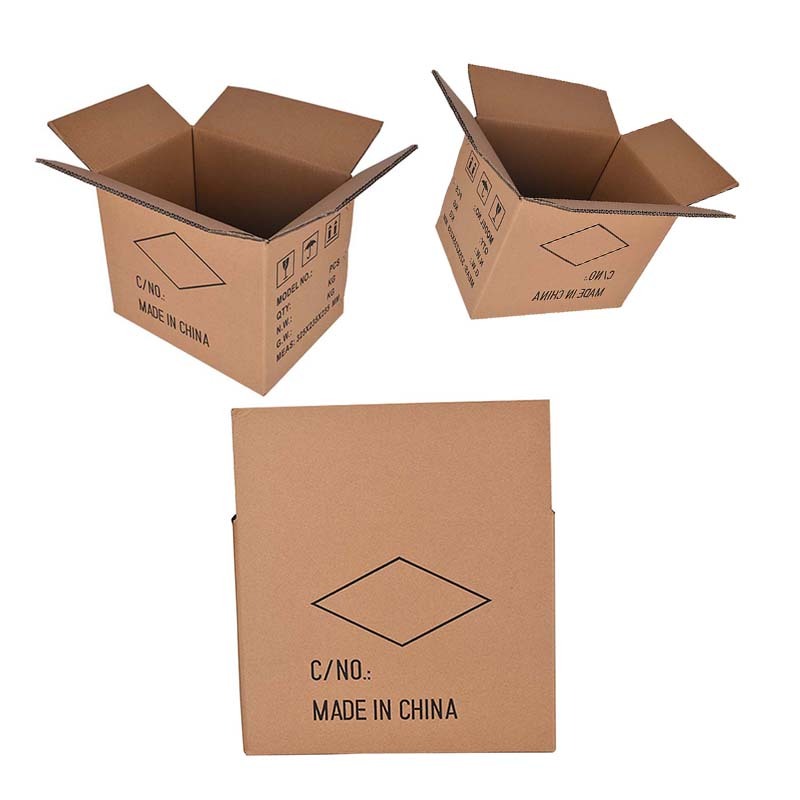 Since the export Carton is processed from corrugated cardboard, it has single pit export carton, double pit export carton and multi-pit export carton. The color export carton adopts flexographic printing as the main printing method. The flexographic printing uses solvent-free UV ink and water-based ink, which can greatly reduce the harm and no environmental pollution. 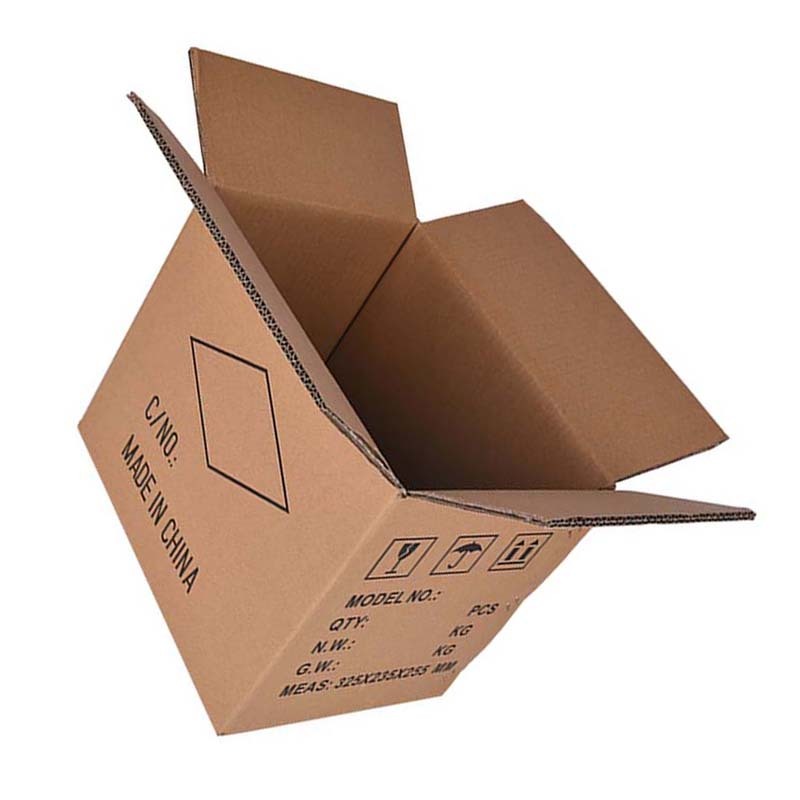 When designing the box type, the export turnover box should take into account the external impact forces such as bumps, abrasions, abrasions, drops, and handling during transportation. 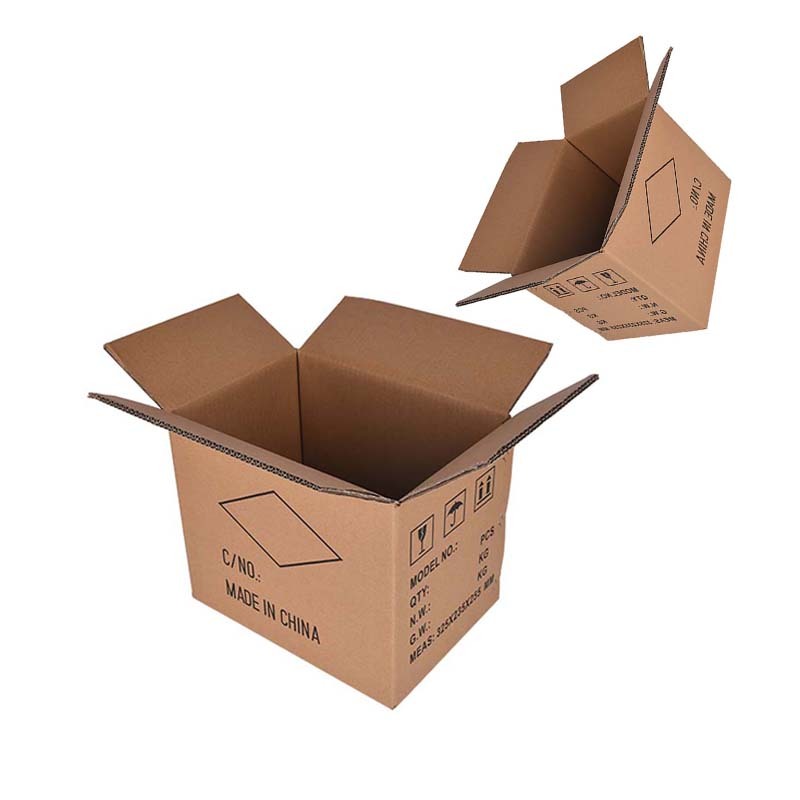 Therefore, as a large-sized product packaging, corrugated boxes should be designed as simple as possible, easy to handle, and avoid die-cutting, because the use of excessive die-cutting process will reduce the overall performance of the carton, and the production process is too complicated. 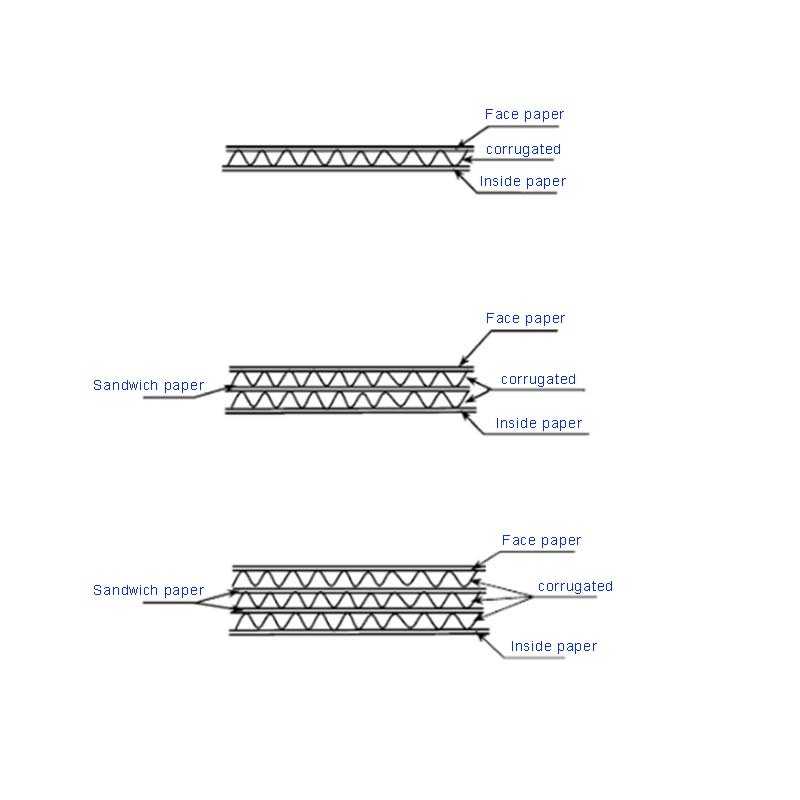 At the same time, it is also necessary to consider the convenience of packing, and some also need to consider mechanical packing. According to the local transportation and handling conditions, the user-friendly design such as the handle hole can be added to the larger package, which is convenient for handling. 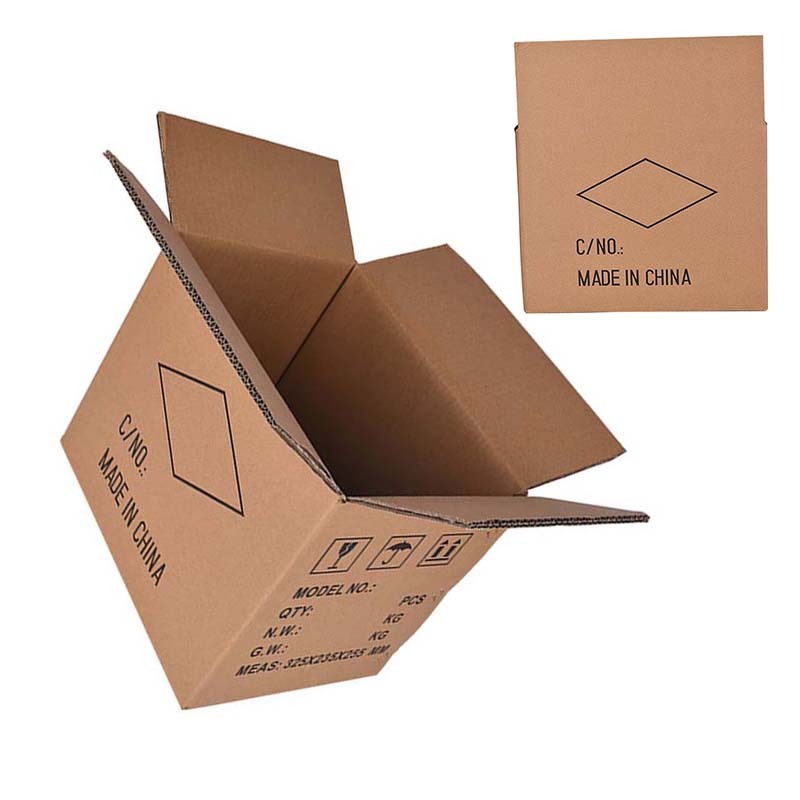 In addition, we also produce other types of packaging products, such as: packaging Paper Box, packaging Card Box, gift boxes, packaging Paper Bag, Plastic Bag and so on. Let me pick you up! Looking for ideal The Double Pit Export Carton Manufacturer & supplier ? We have a wide selection at great prices to help you get creative. All the The Color Export Carton are quality guaranteed. 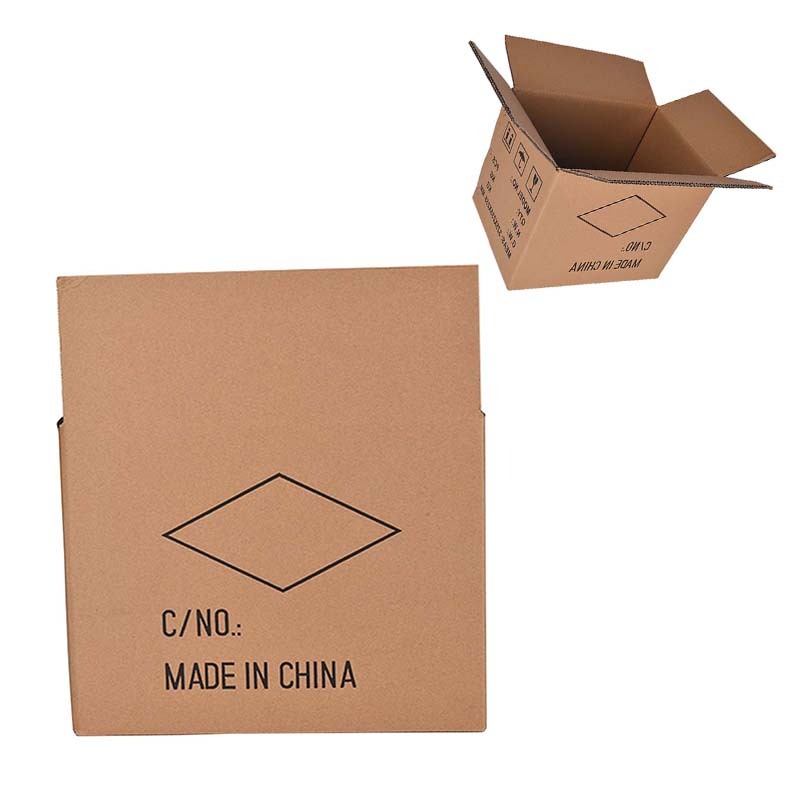 We are China Origin Factory of The Export Turnover Box. If you have any question, please feel free to contact us.